The Mentor: An Academic Advising Journal is a peer-reviewed scholarly publication about academic advising in higher education. 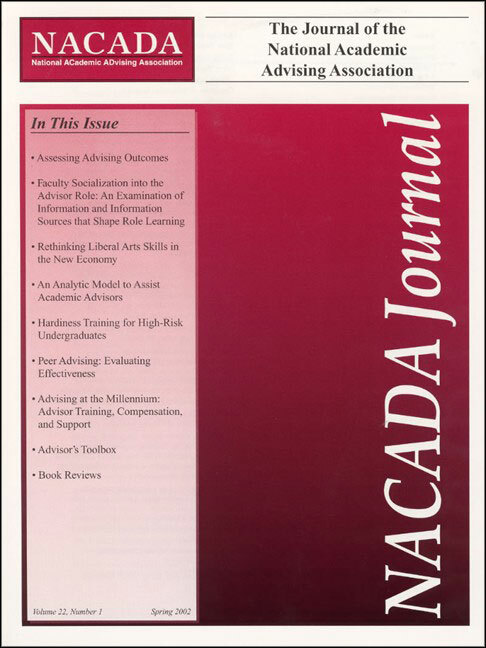 The NACADA Journal exists to advance scholarly discourse about the research, theory and practice of academic advising in higher education. Academic Advising Today is the quarterly electronic publication (e-zine) of NACADA: The Global Community for Academic Advising. It exists to provide a venue for sharing of advising experiences and discussion of ideas related to the theory and practice of academic advising in higher education. 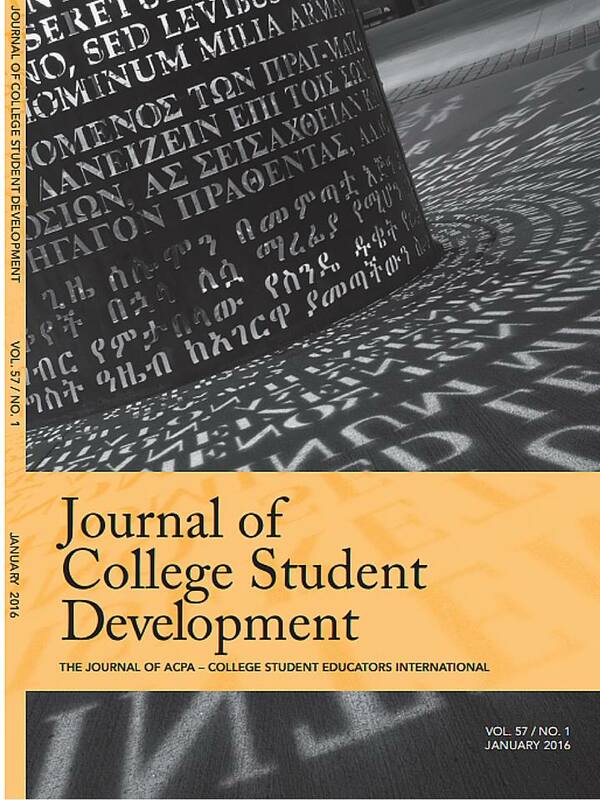 The Journal of College Student Development is a publication of the American College Personnel Association (ACPA). It publishes research about college students and student affairs approximately 8 times per year.